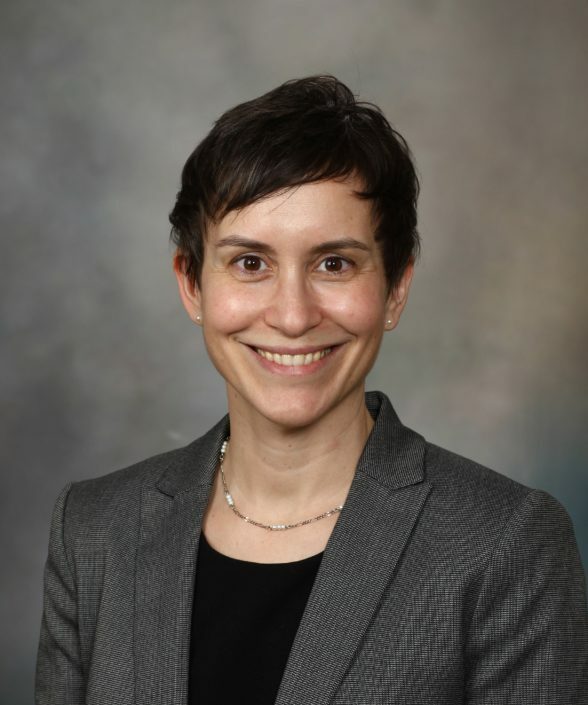 Audrey Schuetz, M.D., Senior Associate Consultant in the Division of Clinical Microbiology in the Department of Laboratory Medicine and Pathology at Mayo Clinic in Rochester, Minnesota, authored an article in Clinical Laboratory News on the diagnosis of C. difficile and why it's so difficult. 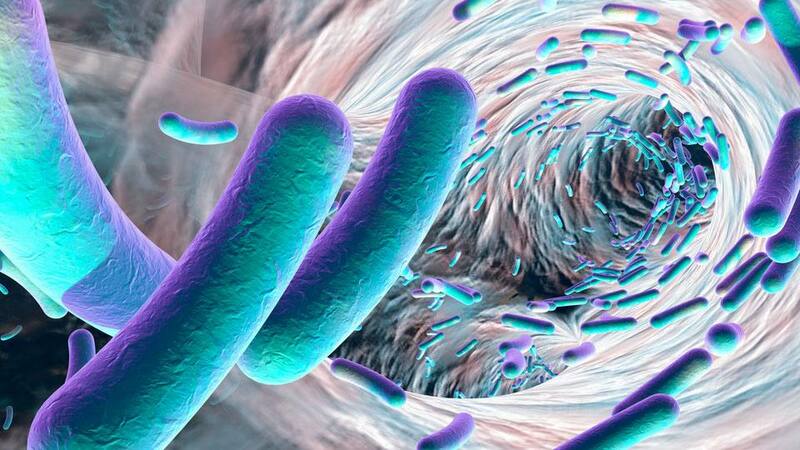 Clostridioides (previously Clostridium) difficile has received much attention in the past couple of decades due to its rapid spread and rising virulence. Debates about the most appropriate diagnostic method for C. difficile infection (CDI), as well as the investment needed to accurately capture CDI rates, have been heated within the laboratory and clinical community. Dr. Schuetz's article reviews factors affecting the choice of laboratory diagnostic methods for diagnosing C. difficile in light of the recent Infectious Diseases Society of America (IDSA)/Society for Healthcare Epidemiology of America (SHEA) C. difficile guidelines. In her article, Dr. Schuetz examines the clinical disease states of C. difficile and discusses various testing methodologies for C. difficile, including glutamate dehydrogenase (GDH) Enzyme immunoassay (EIA), toxin A/B EIA, culture, cell culture cytotoxicity assay, and molecular-based assays such as nucleic acid amplification tests (NAATs). Dr. Schuetz also analyzes laboratory diagnostic testing considerations. "The type of specimen a laboratory receives is important when interpreting results of an assay. In most situations, only unformed stools should be tested when assessing for CDI," she says. The article also reviews treatment and control of CDI. "Accurate and rapid diagnosis of CDI is important for individual patients and for public health," says Dr. Schuetz. "The accuracy of testing methods depends on the methodologies used as well as pre-analytic factors related to specimen collection and the manner in which a test is used."